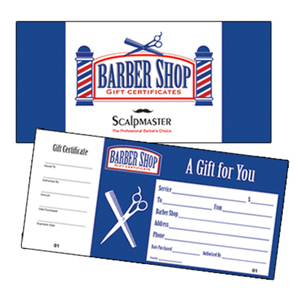 Gift Certificates are the perfect gifts for for birthdays, weddings, thank yous, holidays, and more. Add to your shopping cart and then you will be able to choose the value, delivery method (e-mail or shipped to the shipping address you specify), write your personalized message, etc. 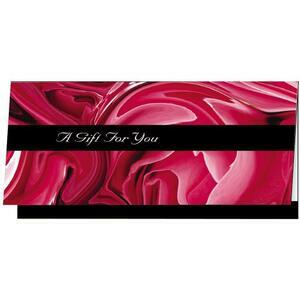 Gift Certificate are perfect for those who like to choose for themselves! !